Hollywood loves nothing more than digging up the great movies and TV of yesteryear and—for better or, usually, way worse—trying to raise them from the dead. We're already getting prequels to The Sopranos and One Flew Over the Cuckoo's Nest, along with reboots of The Matrix, Charlie's Angels, Daria, and a whole lot more. 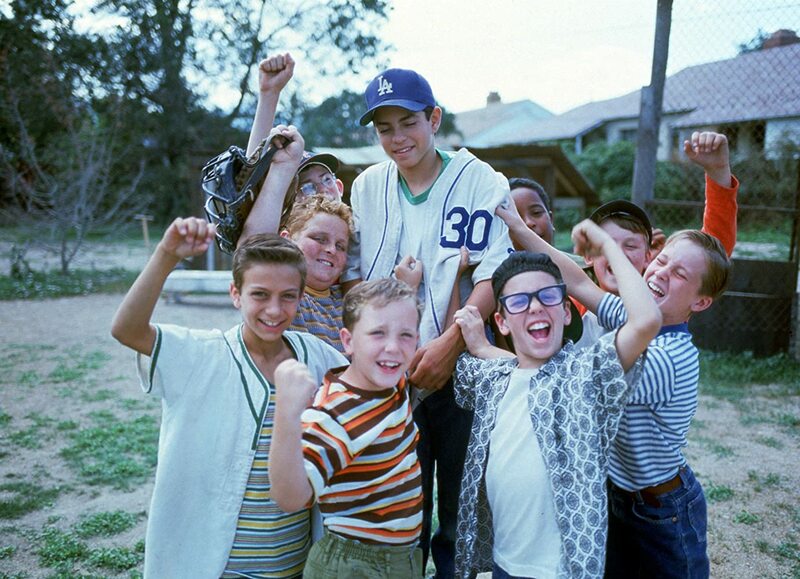 Now, because apparently nothing is sacred, the monumental cinematic achievement that is The Sandlot is about to get a prequel of its own. According to Deadline, the movie is in early development at Fox, and David Mickey Evans—the same guy who wrote and directed the original—is slated to co-write this time around. The only news we know about the plot so far is that apparently it's going to have something to do with the Beast: the terrifying, bloodthirsty junkyard dog who allegedly ate 120 to 173 guys, and made life a living hell for Benny, Ham, Squints, Smalls, and the rest of the gang. So why a prequel, you might wonder, instead of a sequel? Turns out there are already two of those, both of which went straight to DVD back in the 2000s: The Sandlot 2, which has something to do with gender equality and toy rockets, and The Sandlot: Heading Home, in which Luke Perry gets hit in the head with a baseball and time-travels back to when he was 12. They look about as bad as they sound—but maybe this prequel can shake off those Ls and turn out all right. Or maybe it'll just, you know, eat dog crap for breakfast.